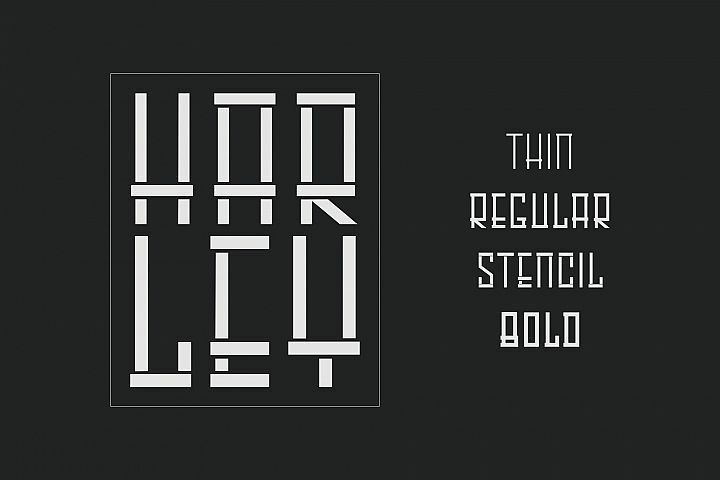 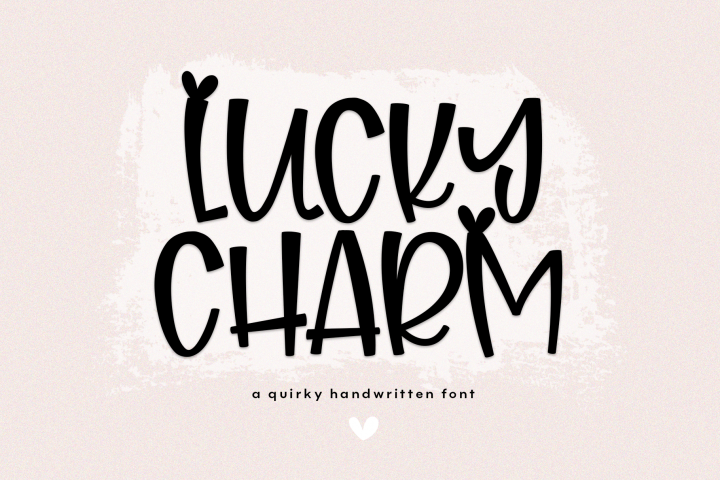 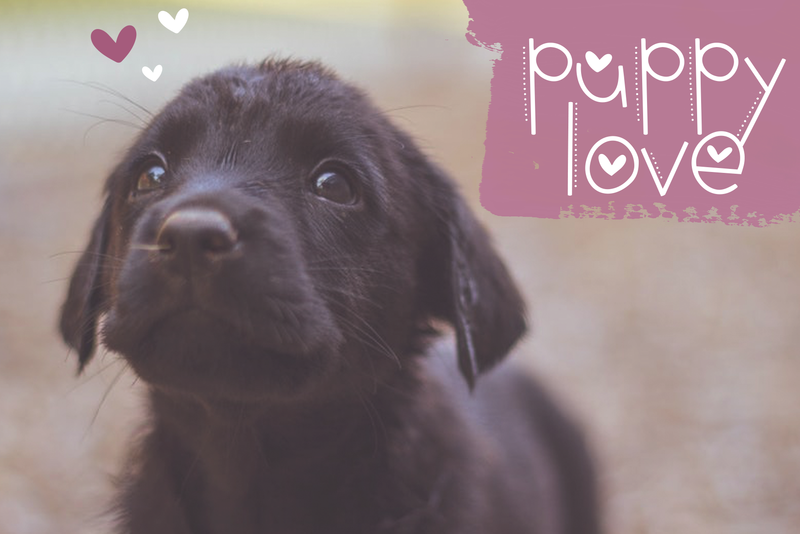 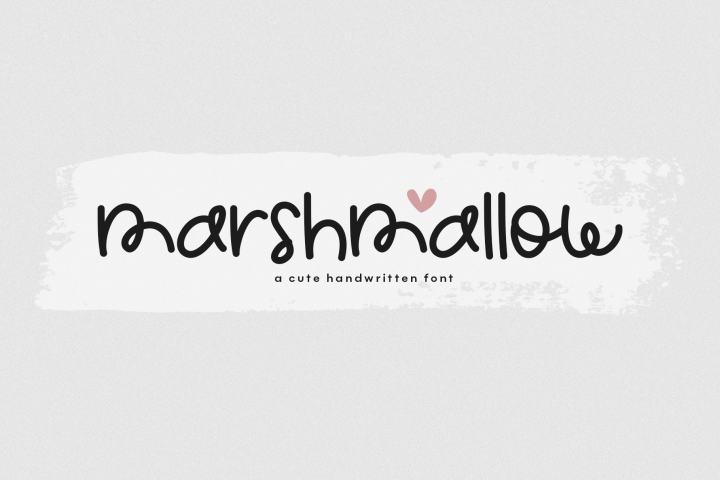 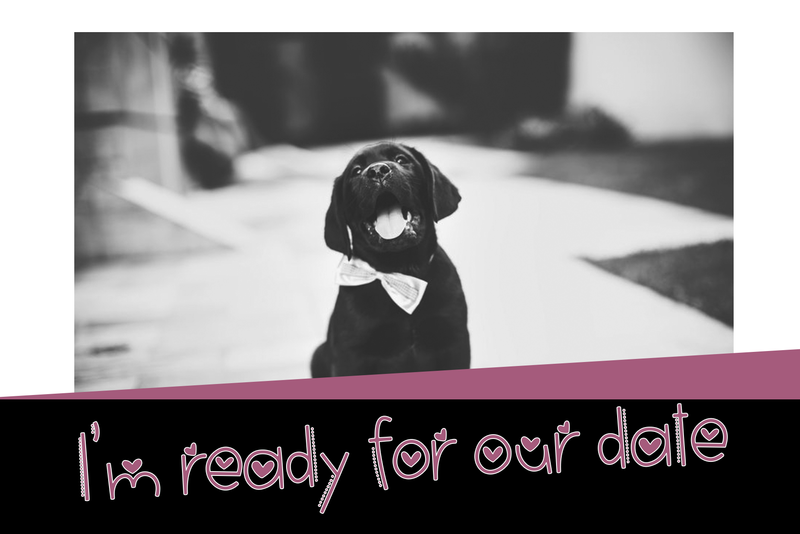 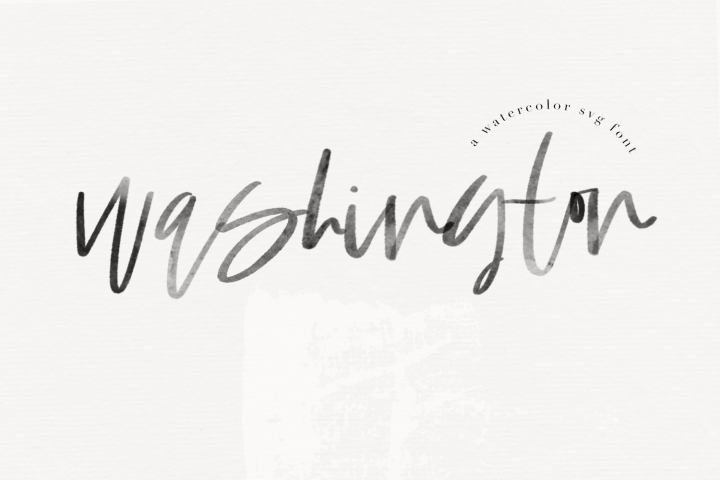 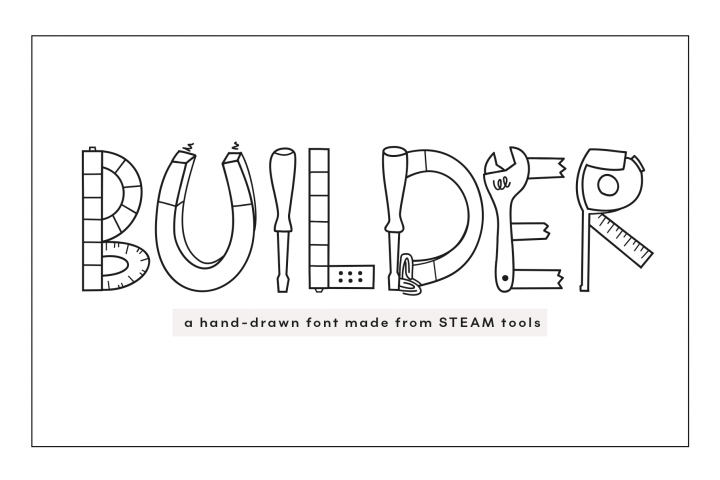 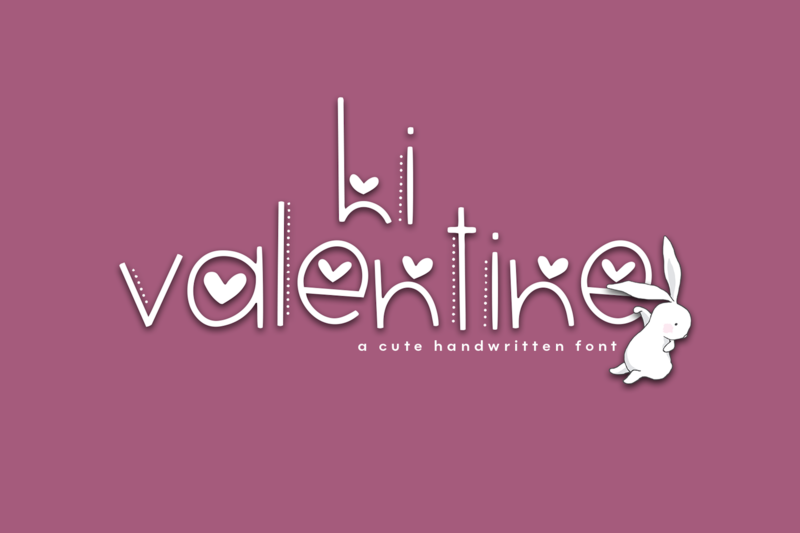 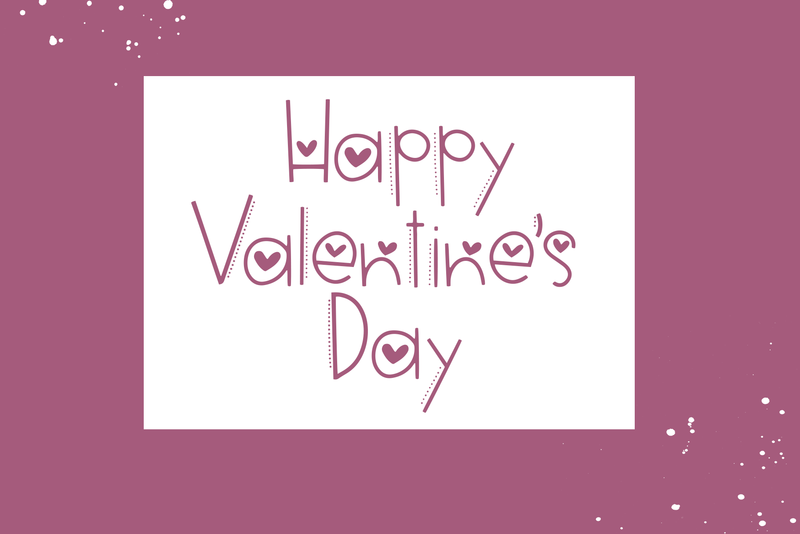 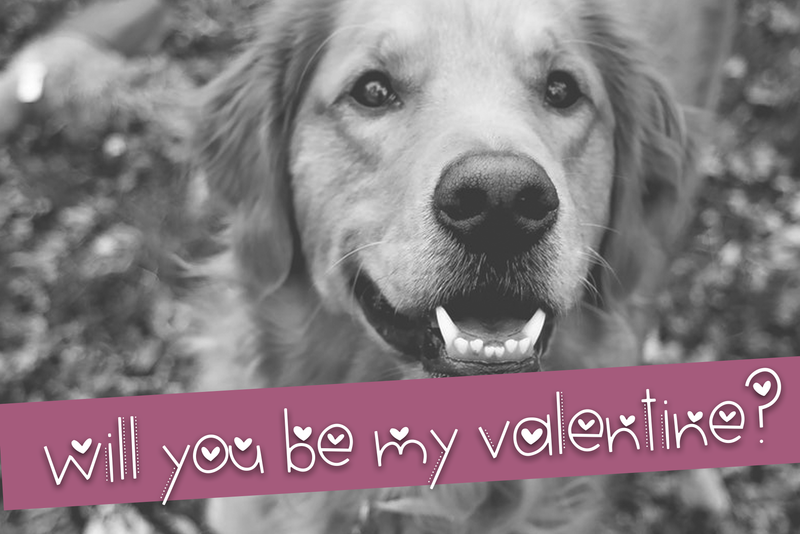 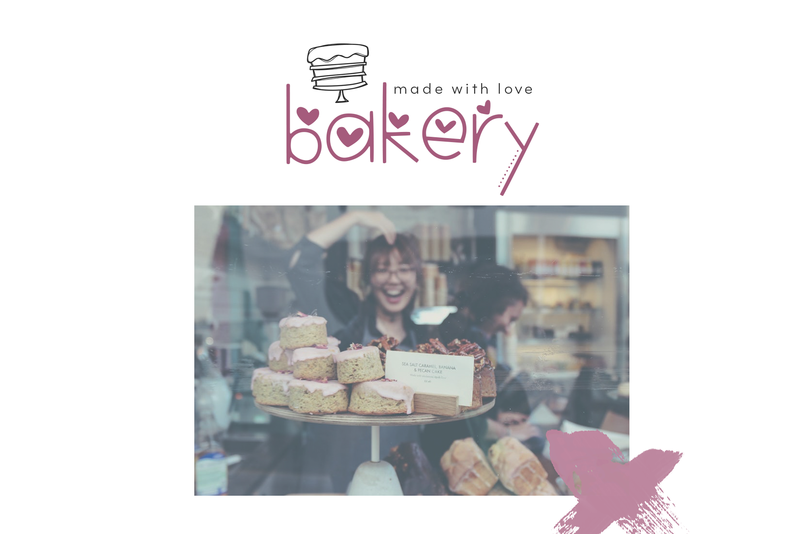 Valentine is a cute and quirky handwritten font. 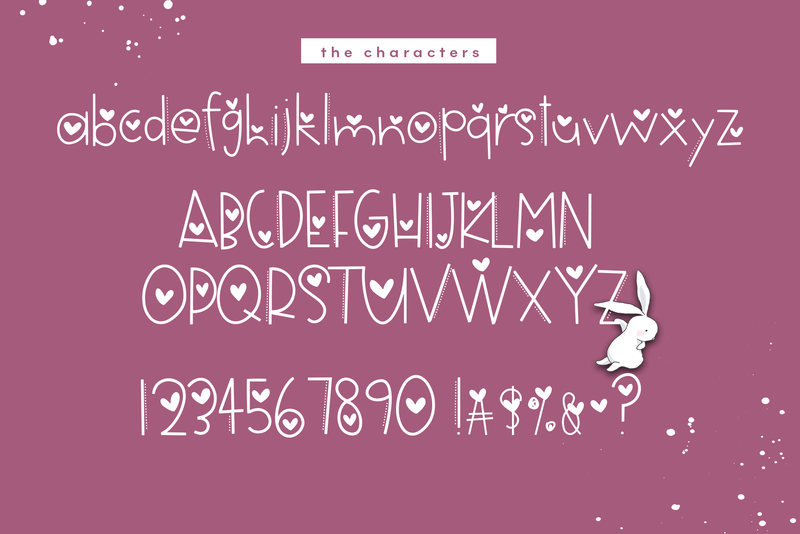 All letters include either a heart or dotted lines. 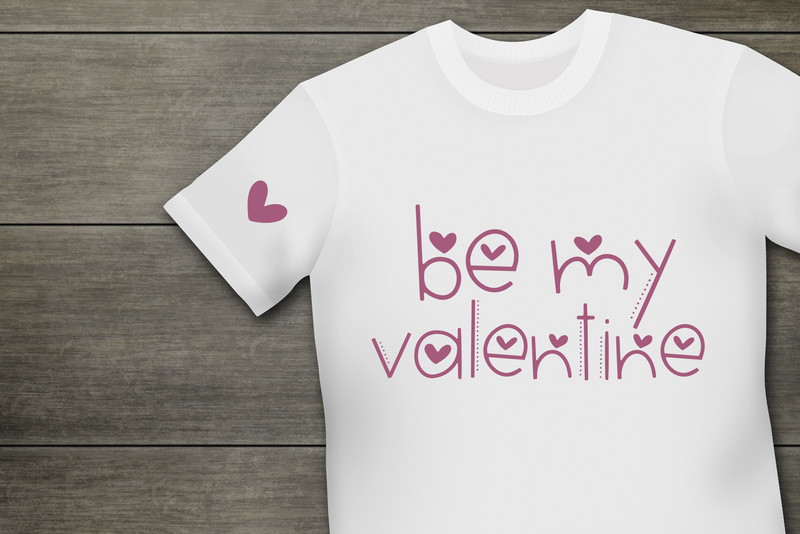 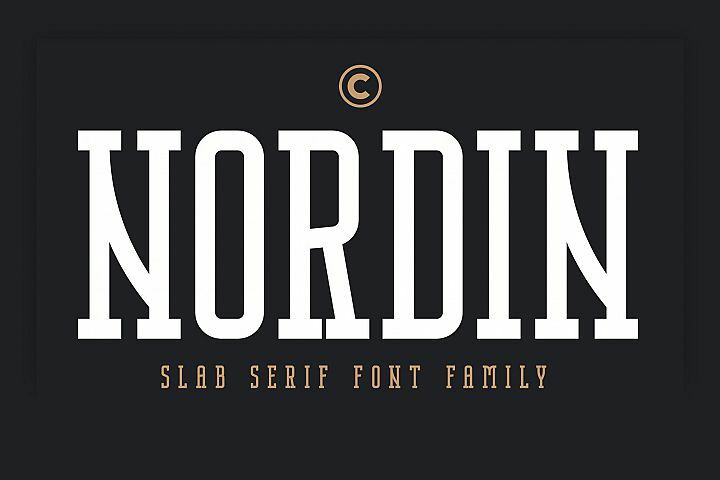 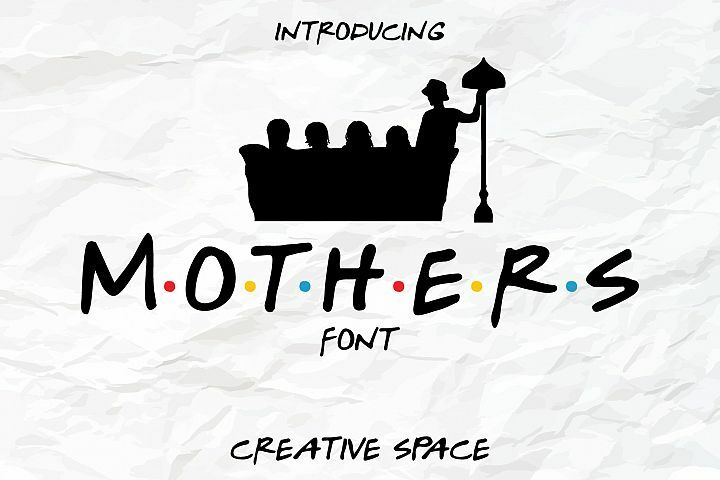 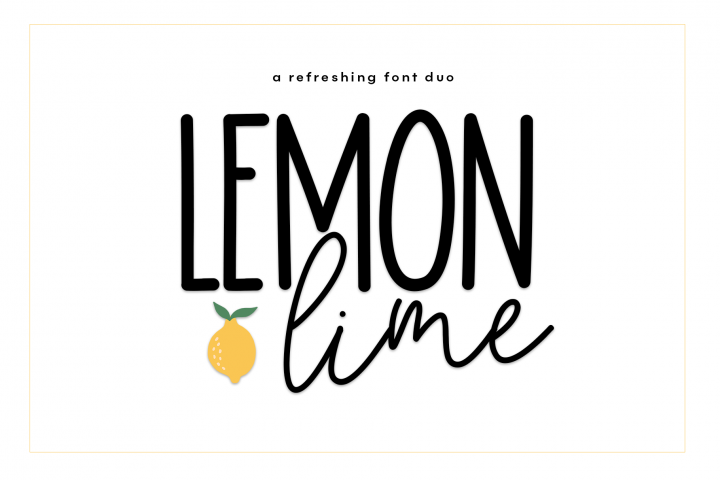 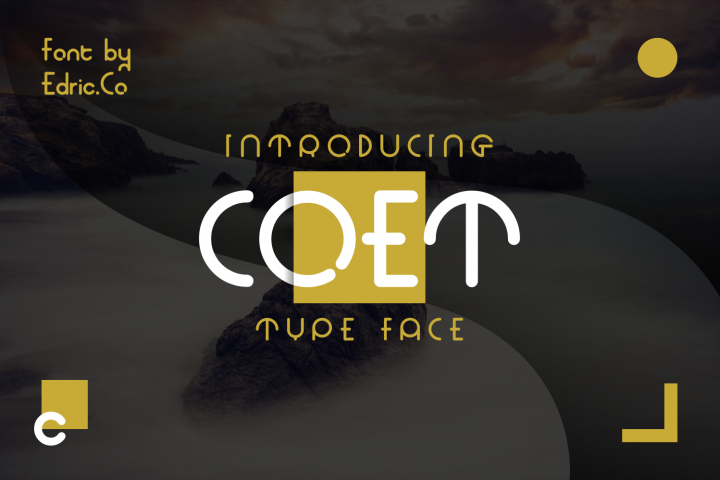 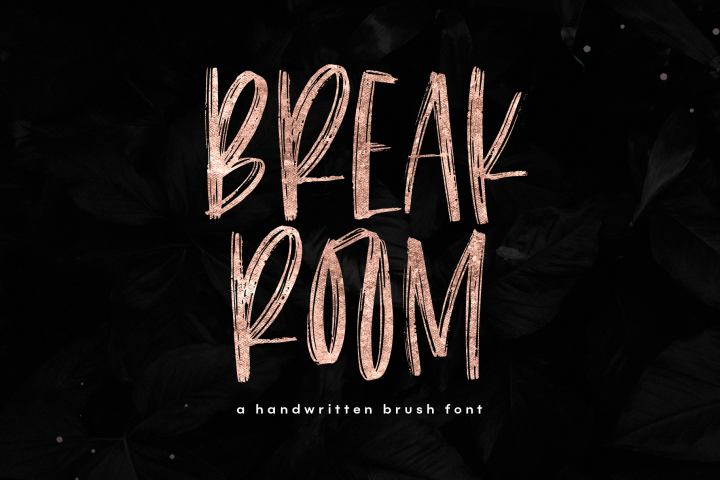 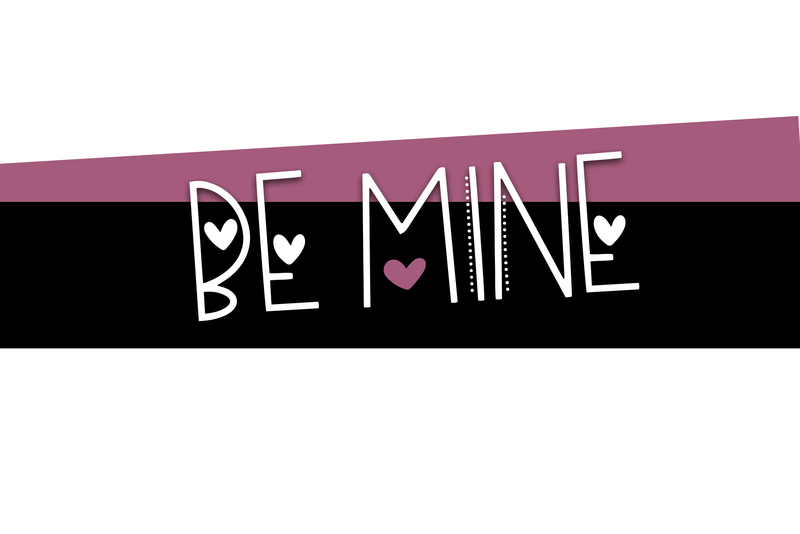 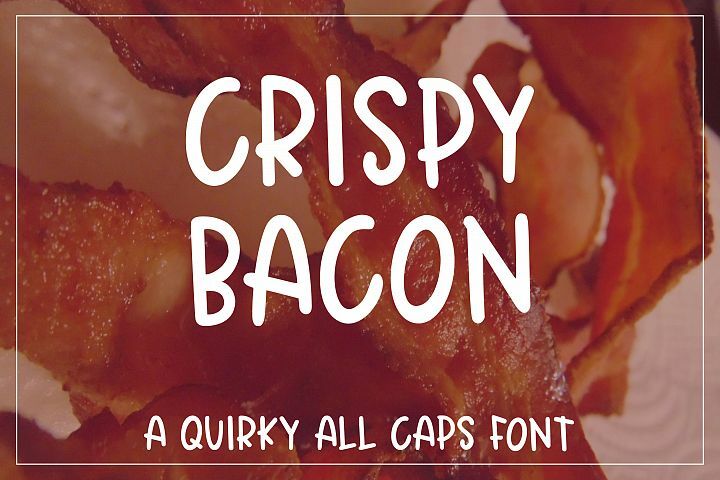 This font is perfect for Valentine's Day designs!